Yes as cute as it sounds ,Like Humans give gifts or a ring to propose their love, Penguins give pebble. 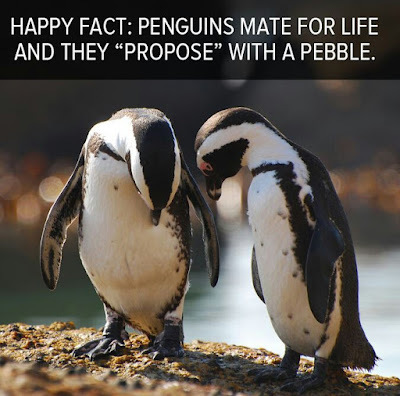 When a male penguin falls in love with a female penguin, he searches the entire beach to find the perfect pebble to present her. he places the pebble right in front of her. 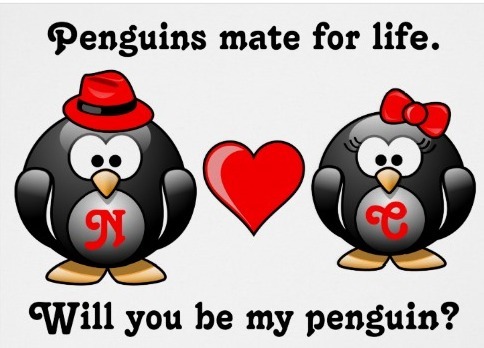 That is like a proposal ! 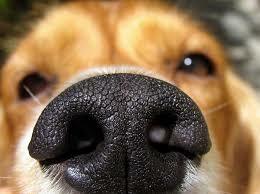 Dogs' nose prints are as unique as a human's fingerprints and can be used to accurately identify them. 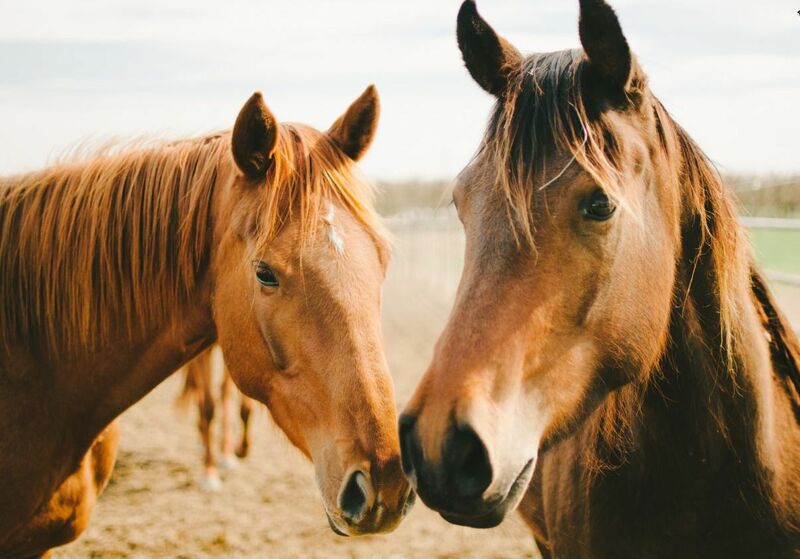 Horses move the muscles in their faces -- largely the muscles around the nostrils, lips and eyes to create multiple different expressions that communicate information to other horses. 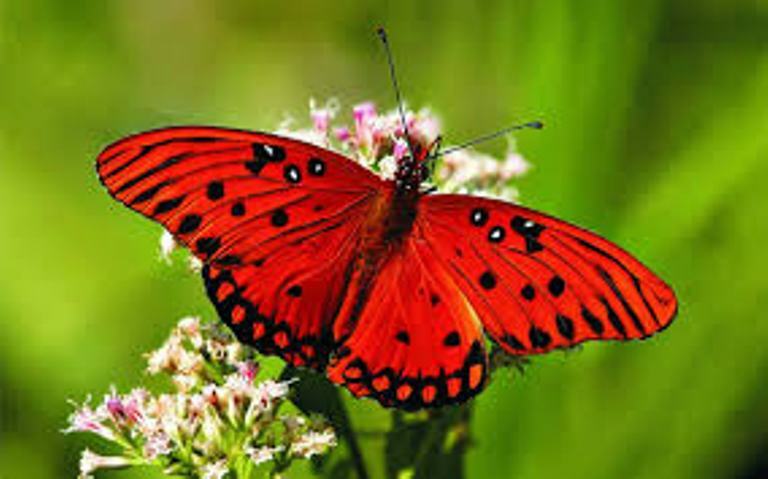 They have eye spots that can detect light and dark and not much of details, but. 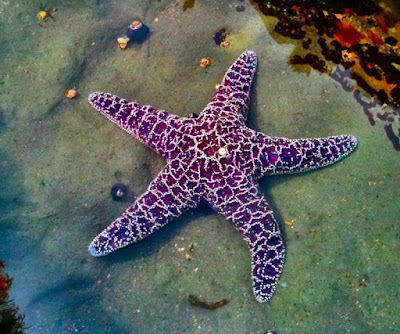 These are at the tip of each of the starfish's arms.